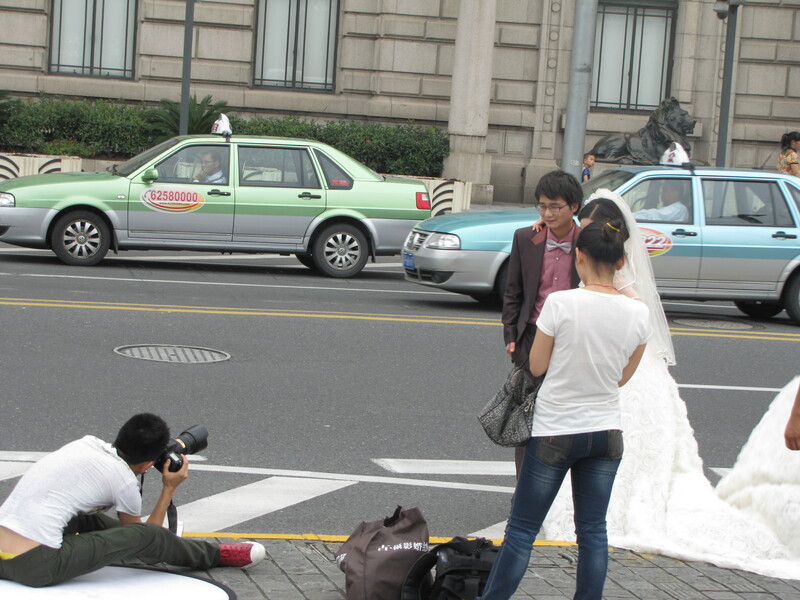 Something interesting that we noticed is that occasionally, at some of the more scenic or iconic locations in China, you will see people taking wedding photos. It’s apparently quite common and we spotted more than one couple doing a photoshoot in full wedding attire. This entry was posted in Uncategorized and tagged China, Weddings. Bookmark the permalink. 4 Responses to Of Note: Wedding Photos?